The Scott Scale RC 24 is a lightweight race machine for junior riders. Scott have generously kitted the bike with a spec you’d expect to see on one of their adult mountain bikes which allows the young riders to enjoy the performance that brings. The Scale RC starts with a 24 Disc Junior Alloy 6061 frame with a Suntour SCR Air fork with 63mm of travel that adds comfort and traction to the ride, especially when you ride over rough terrain. The drive is taken care of by a SRAM 10-speed drivetrain providing a great range of gears without the complication and added weight of a front derailleur. Hydraulic disc brakes give immense stopping power in any conditions that also inspires confidence. 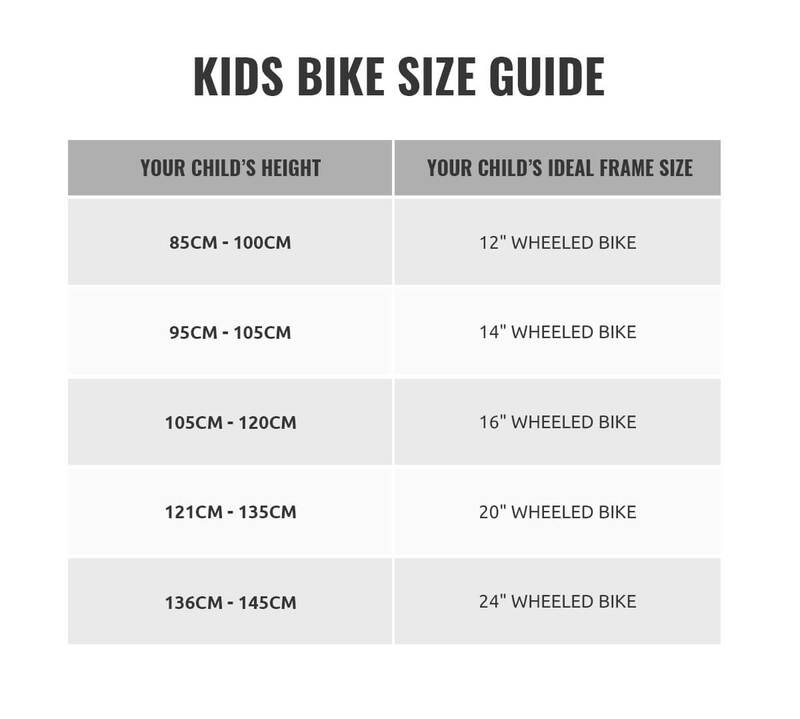 The Scale RC 24 has a host of light but high-quality Syncros components which includes the handlebar, stem and saddle add to the bikes stylish sporty looks which will inspire kids to ride more.